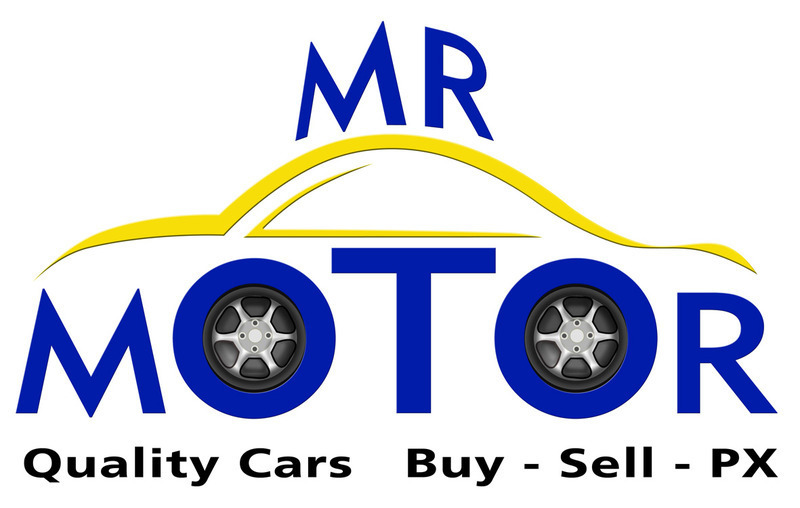 We buy sell and part exchange quality used RHD & LHD cars. Our prices include transfer and warranty. We offer a professional valeting service from only 12€, we will also collect and drop off your car free of charge in the La Marina area. We offer a professional car re-registration and importation service at competitive prices. We will happily advise you on the most cost effective route to registering a car.